Bloomberg — Despite increased pressure this year from a prominent investor to boost profitability, Jeffrey Immelt says his retirement as General Electric Co.’s chief executive officer was first planned in 2013. The years-long process eventually narrowed the candidates to John Flannery, 55, who runs GE Healthcare, and Jeff Bornstein, the 51-year-old chief financial officer, according to a person close to Immelt. The board selected them as finalists after lengthy interviews last month at an offsite location in New York. Flannery said he got a phone call Friday offering him the CEO job. Bornstein was promoted to vice chairman. Trian Fund Management has put heat on Immelt as GE’s share price lagged the larger market this year but has never publicly called for his ouster. Immelt insisted Monday that the activist shareholder had nothing to do with the timing of the decision. He said he’s been working on succession with lead independent director Jack Brennan in “a steady march over the last couple of years.” Trian, co-founded by Nelson Peltz, declined to comment. “This process is not one you can make up in a day or a week,” Immelt, 61, said in an interview Monday. “It’s been ongoing for four years. I think we’ve done this at exactly the right time.” The target date for retirement was “always” the summer of 2017, he said. 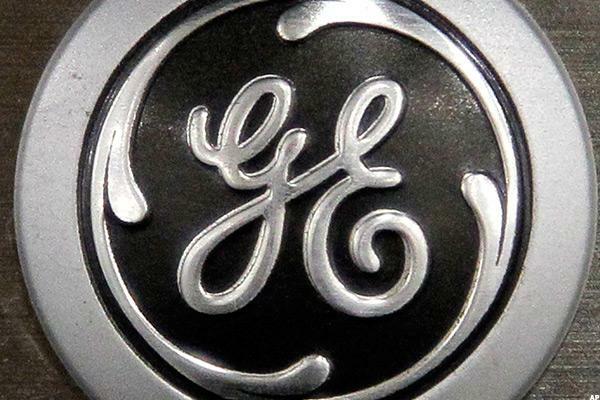 GE’s stock has dropped 3.7 percent in the last year while the S&P 500 has increased 15.9 percent. Immelt’s insistence that the process culminating in the end of his 16-year tenure began four years ago has not quieted speculation that shareholder pressure was a factor. In March, GE said talks with Trian led the company to increase cost-cutting targets through 2018. Trian and GE also tied senior management compensation to delivering on the more ambitious goals. For the past two years, the company said it planned to boost adjusted earnings to $2 a share in 2018. At an April activist conference in New York, Trian co-founder Ed Garden upped the ante. He outlined Trian’s thinking on how the industrial giant could achieve a profit of as much as $2.33 a share in 2018 if it delivered on promised cost cuts, kept on its existing growth path and stabilized the oil and gas business. 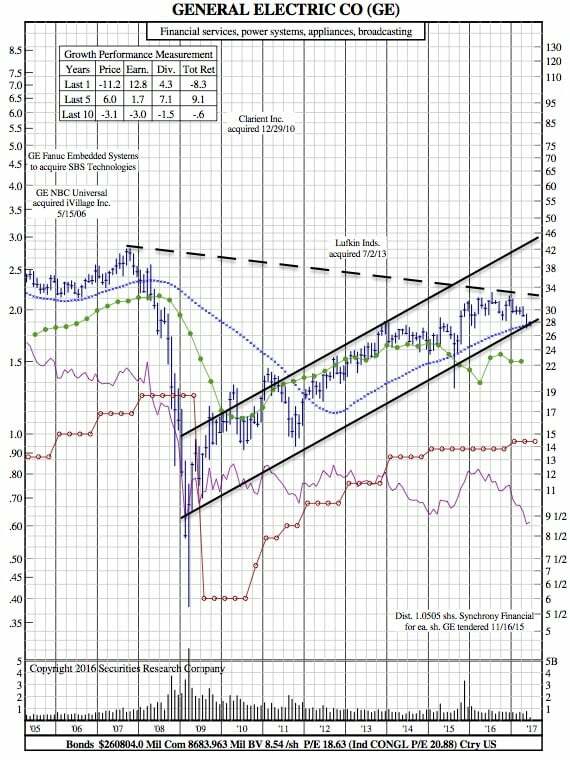 It was at the Electrical Products Group Conference in May that Immelt’s differences with Trian became obvious. At the Longboat Key, Florida, industry get-together, Immelt said that hitting the $2-a-share was at the high end of the expected range. “Working in the background, the activist Trian may have turned up the heat,” Deane Dray, an analyst at RBC Capital Markets, said in a note. The falling share price had nothing to do with Immelt’s retirement because the plan was already in place, according to the person close to Immelt. At the end of 2015, there were already four internal candidates after the board rejected outside possibilities. Aside from the two finalists, candidates included Steve Bolze, the GE Power CEO, according to another person familiar with the matter. Immelt invited Trian’s 2015 investment in GE. No one outside the company, including Trian, knew about the change in GE leadership until 6:30 a.m. on Monday, according to the person close to Immelt. The timetable for succession, right down to the June 2017 announcement, was in place before Trian owned a single share, the person said. Flannery said he found out Friday when Immelt called him. “It’s not the typical phone call you get on a Friday afternoon,” he said in an interview.